Let's close out the third week of my Sewing Pattern month with a pattern giveaway! 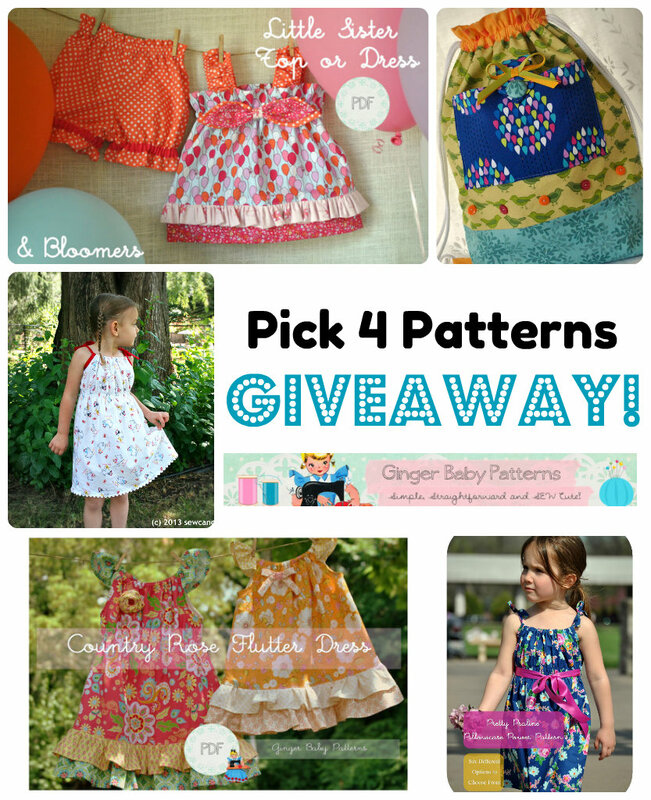 Today's giveaway is from a sweet shop, Ginger Baby Patterns. Ginger Baby Patterns are designed with the beginning sewer in mind. 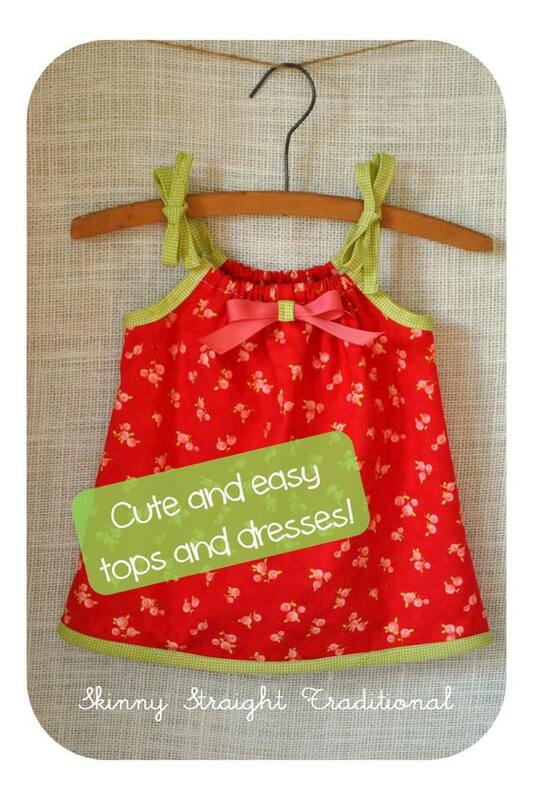 They are simple, straightforward and SEW cute. 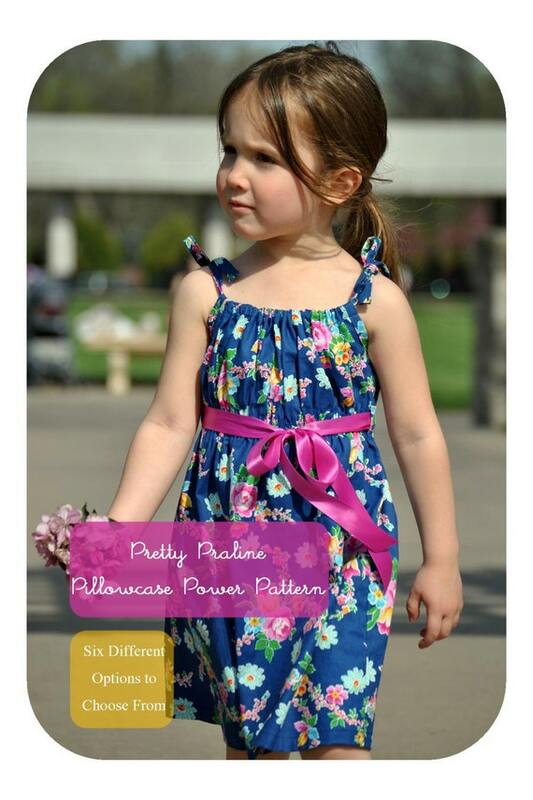 And don't let the name fool you - while these patterns are great for babies, they work for bigger kids too! Store bought patterns are often confusing. Ginger Baby Patterns are written like a tutorial and are great for visual learners - almost like having your mother or best friend there to help guide you along. And these designs are a great way to show off your favorite print fabrics. 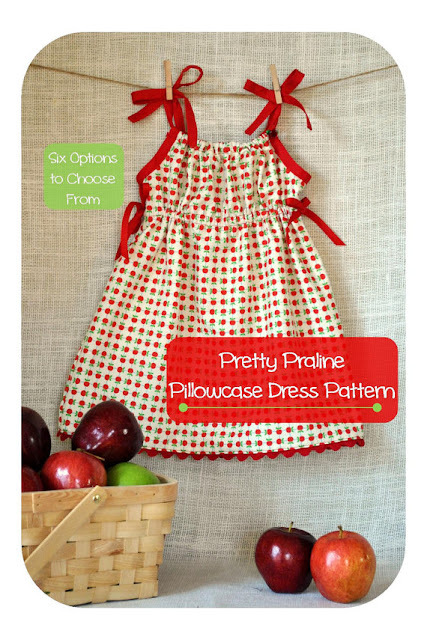 Another plus - many of the patterns give you oodles of options for creating countless variations with just one pattern, like the Pretty Praline Pillowcase Dress. 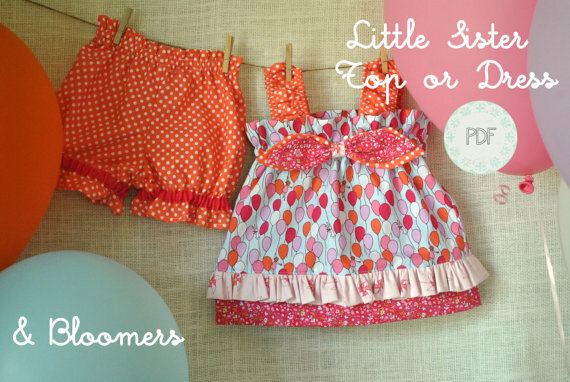 Each clothing pattern offers sizing for babies through bigger girls, so they'll get many years worth of use. 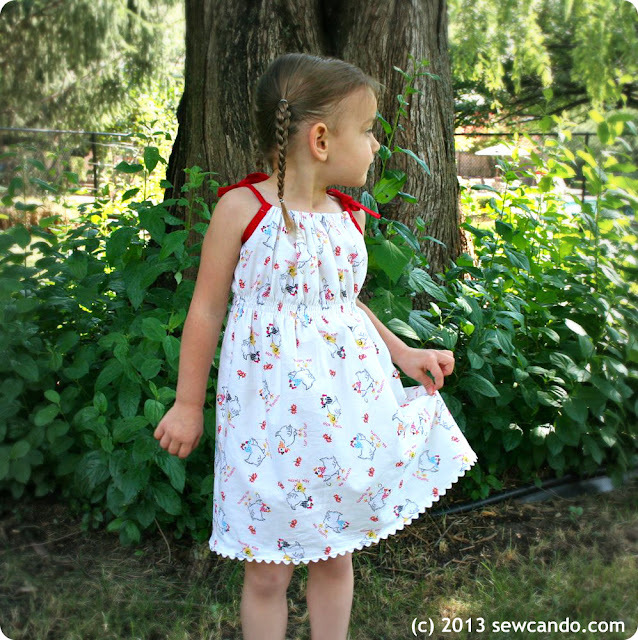 Being easy and quick to sew means making them is enjoyable too. 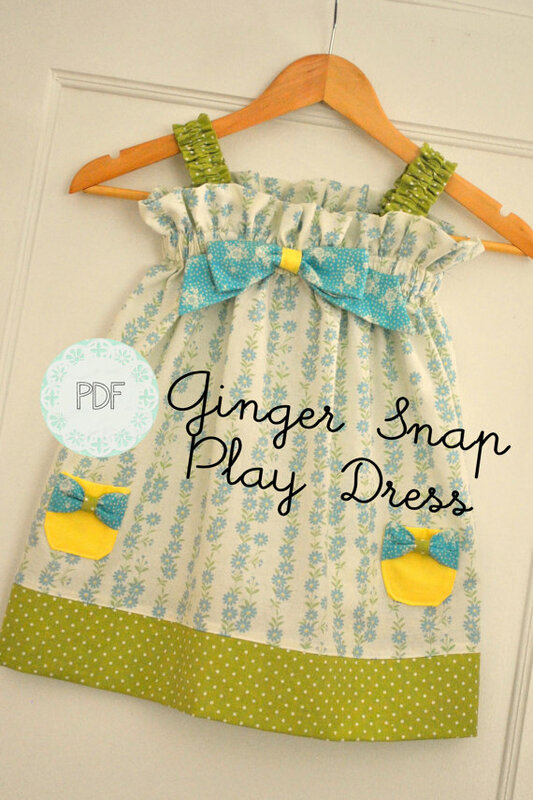 I love the chance to mix colors & prints to create fun looks like the best selling Ginger Snap Play Dress! Liking Ginger Baby Patterns on Facebook makes it easy to keep up with awesome sales and promotions. Now here's your chance to win a whole set! I just love all the patterns! oh, they all look so sweet. Hi Cheryl! Thanks for the giveaway! 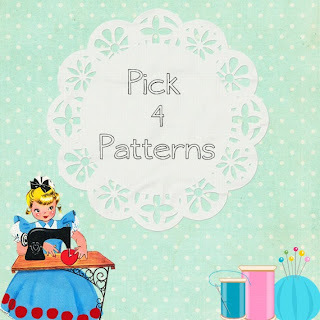 I would choose the Country Rose Flutter dress; little Sister Top or dress; Candy Girl tiered dress; Plum Pudding Peasant dress! Blessings from Bama! With 3 nieces these patterns are all so perfect, but if I had to choose 4 I would say the Country Rose Flutter dress, Plum Pudding Peasant dress, I really like the little Sweet Stuff Backpacks too, and the fourth would have to be the Candy Girl Tiered dress, I can totally see my sweet niece Julianna in it! 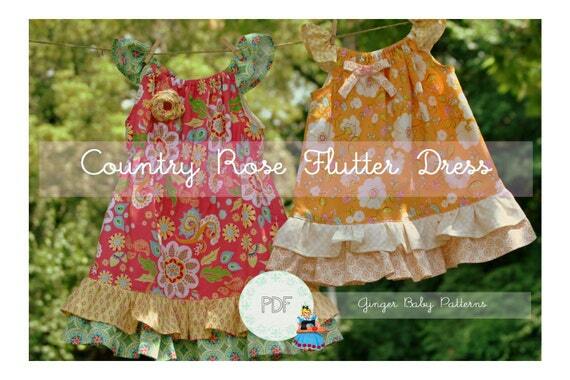 I love all the Ginger Baby patterns, though I would pick the Ginger Snap Play Dress, the Candy Girl, the Little Sister top and the Country Rose Dress. OMGOSH I AM IN LOVE WITH ALL OF THEM!!!! I always find great shops here Cheryl:) I love this place! 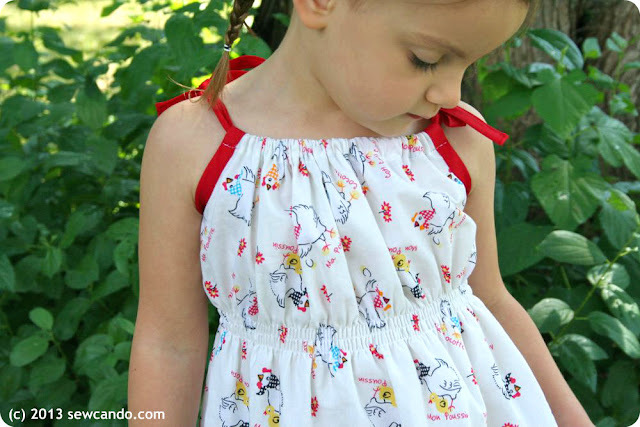 i love the flutter dress and the tiered dress! What sweet dresses! I'm one of your newer subscribers. I haven't really sewn in years & never really did a lot, but I have 6yo & 2yo granddaughters & really want to try to make them some dresses. This giveaway is great. I love the dresses & I'm definitely a visual learner. They love pretty, girly dresses. I'd love any but I'll choose, Country Rose Flutter Dress, Plum Pudding Peasant Dress, Sugar Baby Tiered Dress & Candy Girl Tiered Dress. With the options in these patterns they could have quite a wardrobe. 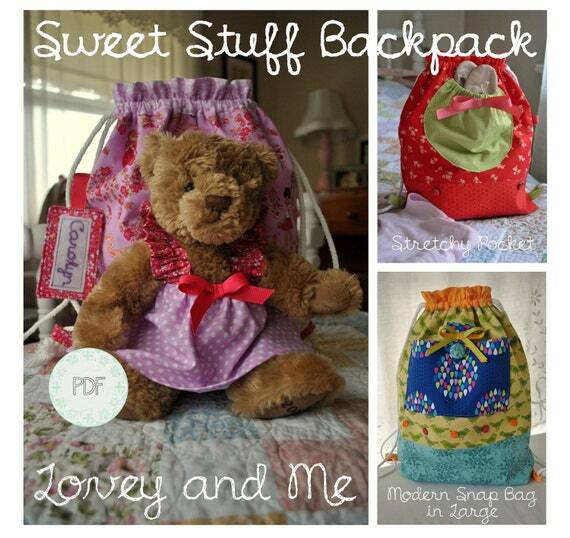 Thank you for the great giveaway & a perfect place to get patterns that I can do. What sweet dresses! They make you dream! The back pack for sure! love the little straps holding the bear on! the little sister.... love those bloomers! Thank you for hosting another giveaway! Pretty Praline! SO cute. Thanks! Love all the patterns.... especially the Plum pudding peasant dress, Country rose flutter, ginger snap play dress, and Little Sister Top or Dress and Bloomers. And thank you for hosting this giveaway. Love the flutter dress and the backpack! I would have a difficult time choosing just four patterns if I won. My daughter and niece would look cute in any of these! They are all so adorable and I love the fact they are made for beginning sewers and visual learners like me! They are all lovely!! but I think I'd pick the "Pretty Praline", the "Plum Pudding", the "Big sister Ruffele" dresses, and the ginger baby Bloomers. thanks for this fantastic giveaways! !